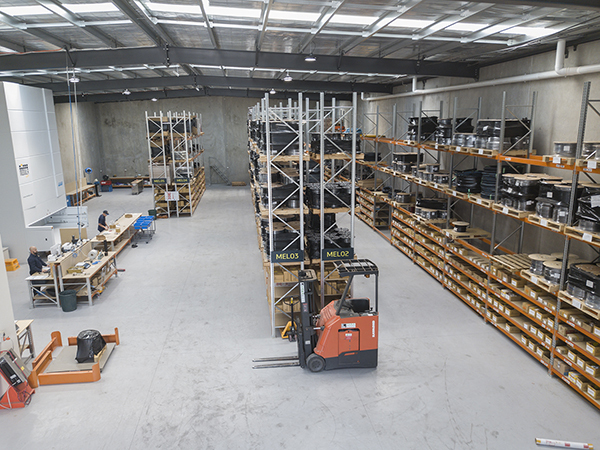 Taipan, a leading Australian distributor of hydraulic hose systems, adaptors and accessories, is thrilled to announce the opening of its newest Trade Supply Centre in Sunshine West, serving trade customers in Greater Melbourne, regional Victoria and adjacent states. At Taipan, in addition to testing and certifying individual products, we also test entire matched systems comprising hose fitted with appropriate hose tails using the specified crimp dimensions. Using hose and hose tails that have been tested together meets MDG41 guidelines, lowers the risk of failure and ensures that your hydraulic machinery is equipped to perform, dependably. Taipan has a comprehensive range of hose incorporating additional variants such as high temperature hose, half bend radius hose, tough cover hose and jacking hose. Safety, reliability and performance are fundamental to everything we do at Taipan. Nothing is more important than the health and safety of employees. That’s why Taipan hoses meet or exceed Australian and International Standards ISO6805, SAEJ517, EN853, EN856, & EN857. They are also tested and certified by reputable third party certifiers such as Lloyd’s, Mine Safety & Health Administration and Mines Australia. Taipan’s supply chain includes over 50 hand-picked, worldclass manufacturers in 17 countries. Our warranty claim rate is less than 0.03%, providing peace of mind for you, because fewer blown hoses and equipment failures translates to less machinery downtime and greater operational resilience. Specifically selected for Australia’s harsh industrial and climatic conditions, you can be sure that Taipan will provide the power and performance you need, when and where you need it. Our products are supplemented by a select range of world-class equipment from other world-class companies recommended by Taipan.